Growing company, in several location, in sunny and warm and beautiful, Vancouver Island, looking for experienced tire techs. If you dont have real, in a tire shop experience, dont waste your time and ours. We service passenger cars, light trucks and motor homes. No ax work. 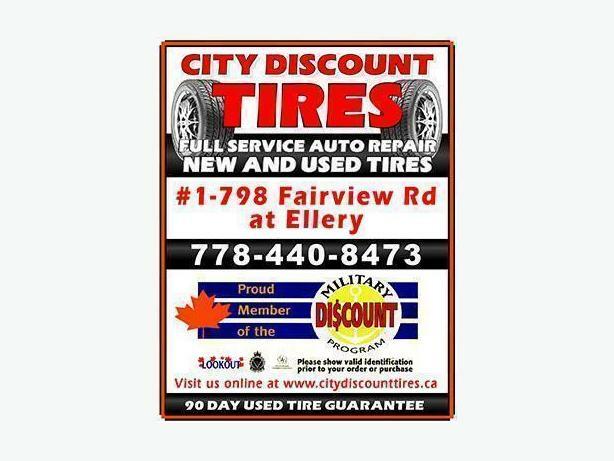 We need people that can grade and price tires, deal with customers, sell product, install and balance tires as well as repair tires. Must be familiar with costar. The better you are, the more you'll make. Could include company benefits too. Also: We are now looking for entry level people as well. Reply with a Verifiable resume ( we will call whoever you worked for and ask about you) and a current drivers abstract.